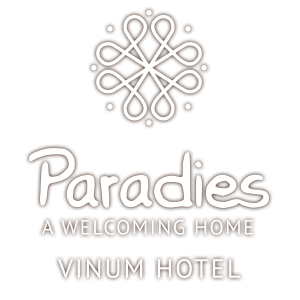 Get away from it and treat yourself to a relaxing time at our Hotel Paradise, the paradise of Hospitality. 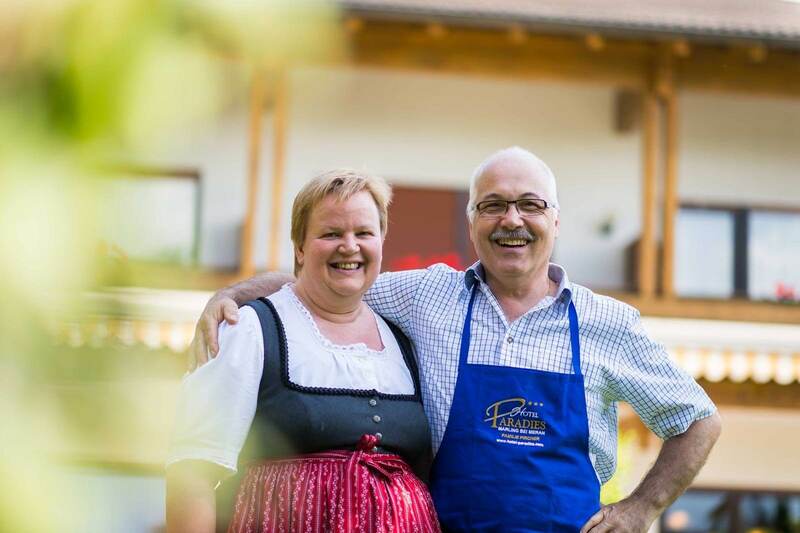 Since 10 years, we have the pleasure do lead this beautiful house in the middle of Merano in South Tyrol. To be our guest is to let yourself go, enjoy good food, enjoy good drinks and a good laugh. We look forward to welcoming you in our home. Rosmarie and Klaus Pircher with daughter Elisabeth and the entire team. Hotel features a beautiful garden with lawn for sunbathing and cosy common areas for unforgettable moments of rest and leisure.